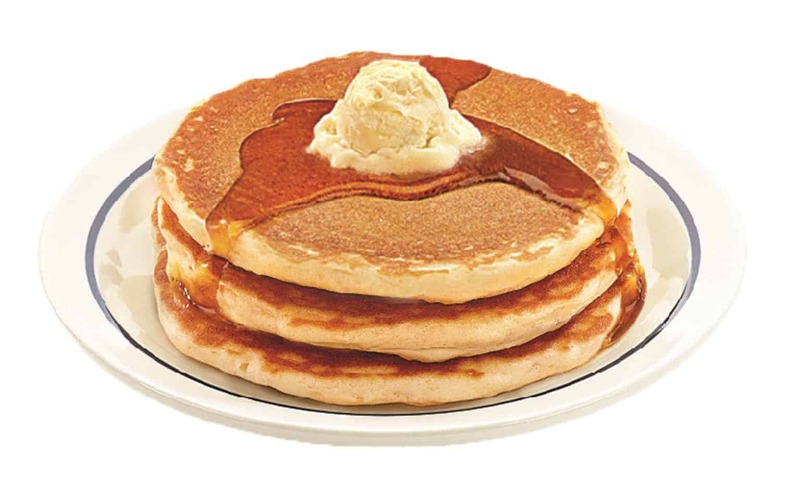 Hop over to IHOP for the fluffy deal from 7 a.m. to 7 p.m. at participating locations. Limit one stack per customer, while supplies last. Did you know when the International House of Pancakes (as it was known back then) first opened in 1958 a short stack sold for just 60¢?